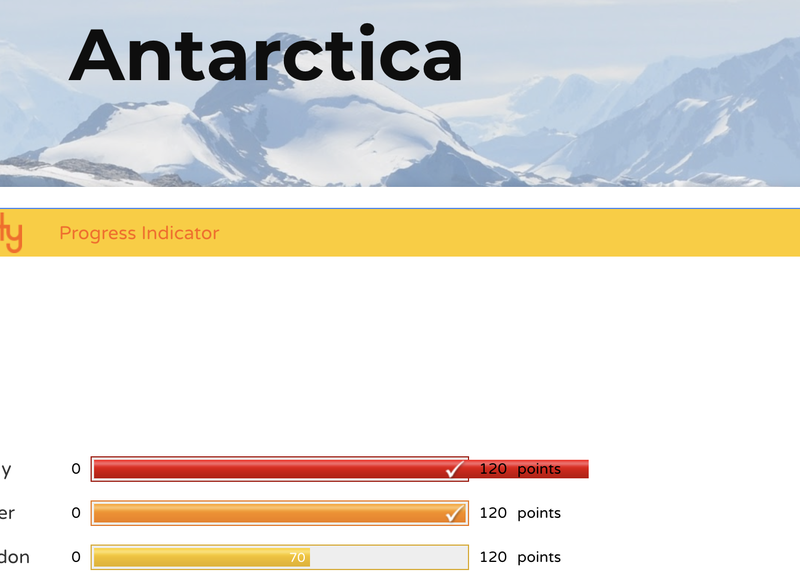 This style of gamification is low-key, yet is yielding some pretty exciting results! Being able to share this 'journey' with the students as well as their parents is thrilling. Students have a very visible record of their reading. 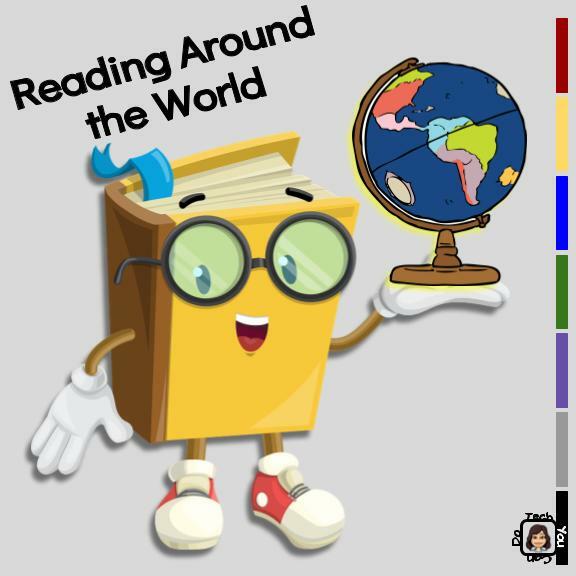 This is a fairly low-tech way to add a little "game" to your class ... the Google site is very simple, one page per continent. Flippity.net provides the template for the Progress Tracker. 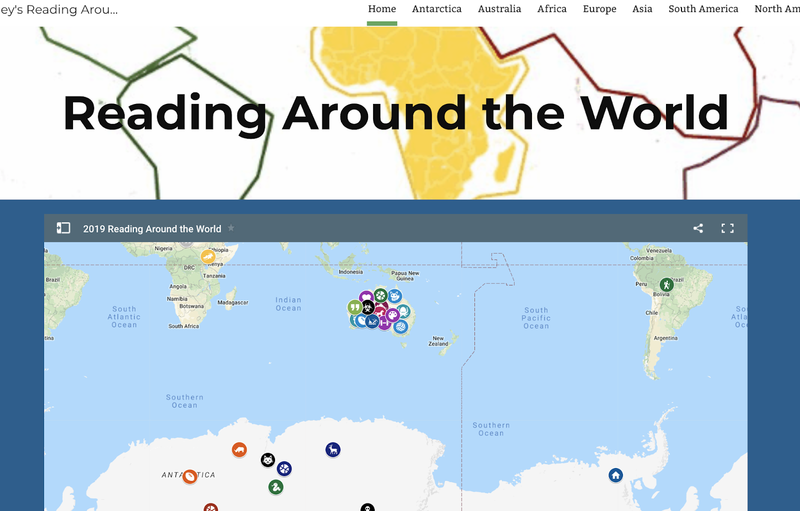 [I entered the students names, assigned them a color by going red-orange-yellow-green-blue-purple-gray-black and then repeat] After I had the first tracker done for Antarctica, I duplicated it for the remaining 6 continents. Anne customized the goal for each continent, and I embedded them on the right sheet. Finally, I found an image to customize the header for each continent and voila! It's definitely something you can add to your classroom. 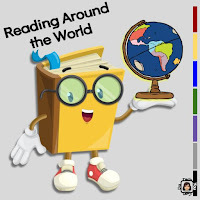 Have a question or comment or would you like some help getting your reading around the world up & running? Feel free to comment below or on Twitter @kiefersj, or email me (sarah@techyoucando.com).